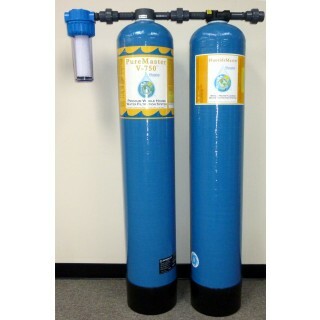 This combo system was designed to effectively filter fluoride, chlorine, chloramines and hundreds of other potential contaminants and harmful chemicals from the water entering your home. 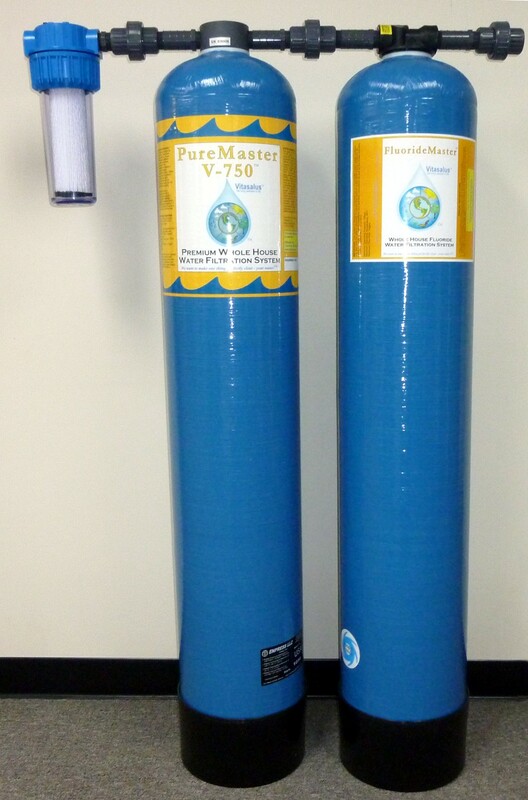 The PureMaster™ V-750 and FluorideMaster™ Combo is a total solution for city/municipality water that will provide water throughout your entire house which is safe to drink and generally better than bottled-water quality. 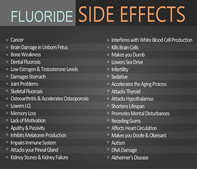 The PureMaster V-750 and FluorideMaster Combo addresses fluoride and hundreds of other harmful chemical contaminants that might have been added to your water. Order your PureMaster V-750 and FluorideMaster Combo Online Securely below. Shipping is 100% FREE within the USA mainland. Outside the USA mainland, shipping is FREE up to $100. If shipping should exceed $100, customers will be contacted with total shipping costs for final approval before order is processed. PureMaster™ and FluorideMaster™ are trademarks of Vitasalus, Inc. Finally, clean water!, Review by Skip S.
Well, FINALLY we have safe, clean water! The system went in like a charm. Had a great local plumber do the work. He had never heard of you or your system; he has now! We probably still need to flush the system a bit but you can tell the difference in taste and clear smell. After a few gallons flush through I'm sure it will settle down. System LOOKS GREAT too. I'll send you some pics. Unfortunately, the idiot builder wouldn't put in a 'loop' in the garage so we had to drill through cinder block filled with concrete. THAT took some effort and a big drill. Great job though. So thanks for all your help and information. We are looking forward to many years of healthy/clean water thanks to you! Feel free to use us as a reference for other sales; especially in Florida. I already have a neighbor interested!